Tranquility … the first word that came into my head! 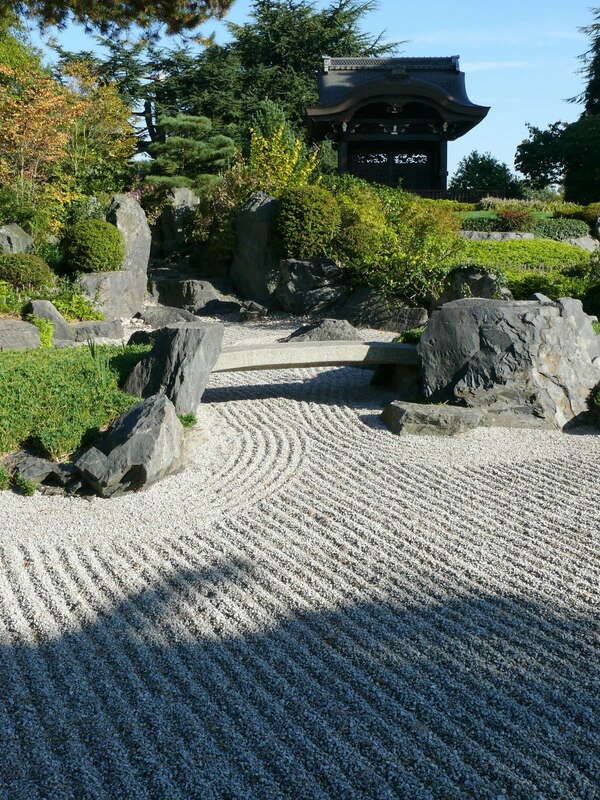 I have never been in a proper Japanese garden and would love to visit one for the experience. I've never been to a Japanese garden…looks lovely.